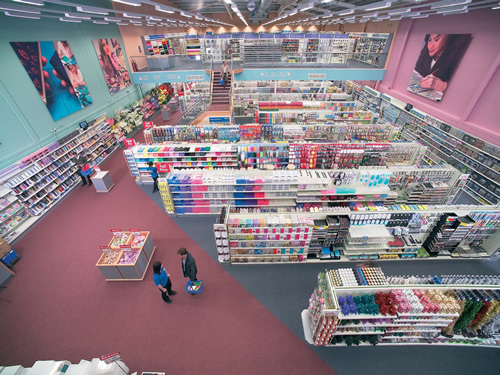 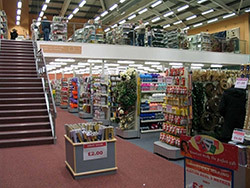 Hampshire Mezzanine Floors service Winchester and the surrounding area, delivering a top quality service that our clients and customers have come to expect through 25 years in the industry. 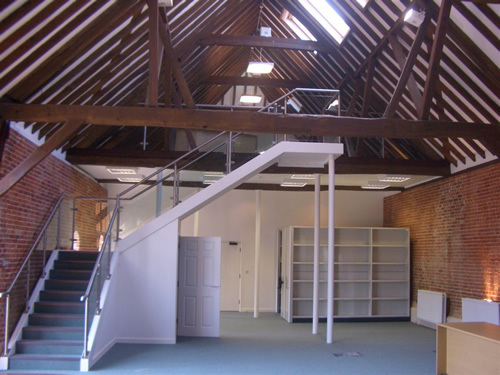 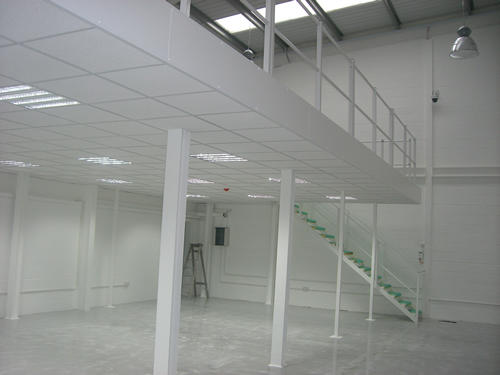 We undertake the design, supply, installation and construction of mezzanine floors and racking systems within Winchester. 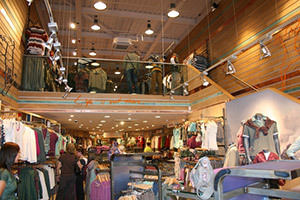 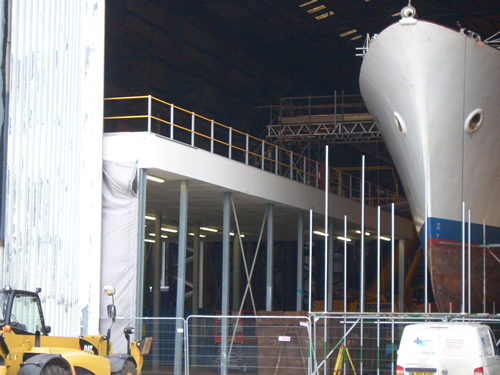 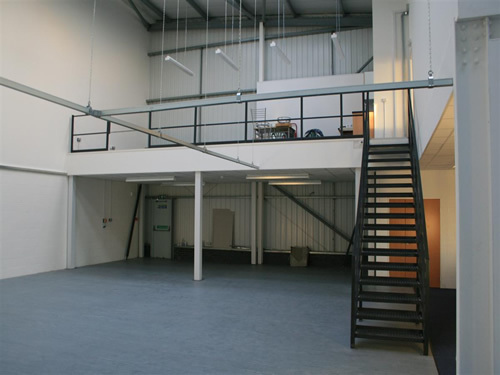 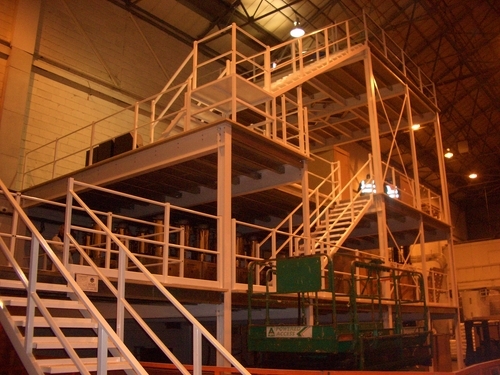 Hampshire Mezzanine Floors specialise in mezzanines installation, often undertaking refit and partitioning work in offices, retail outlets, factories and warehouses. 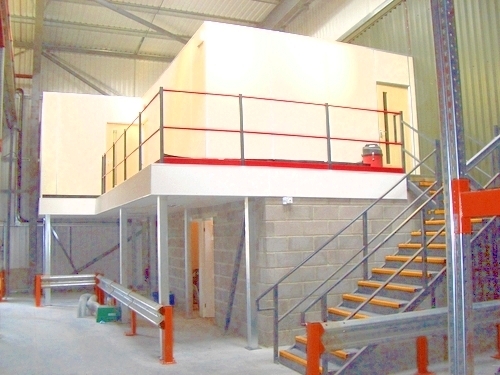 The installation of a mezzanine floor in your premises in Winchester makes expansion easy, providing a simple solution for storage and a requirement for more space. 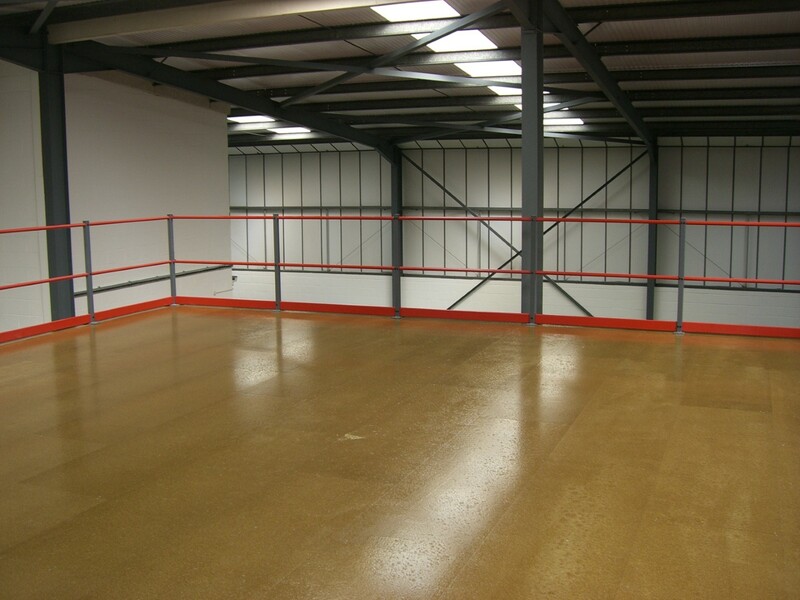 Contact Hampshire Mezzanine Floors today to receive a quote.